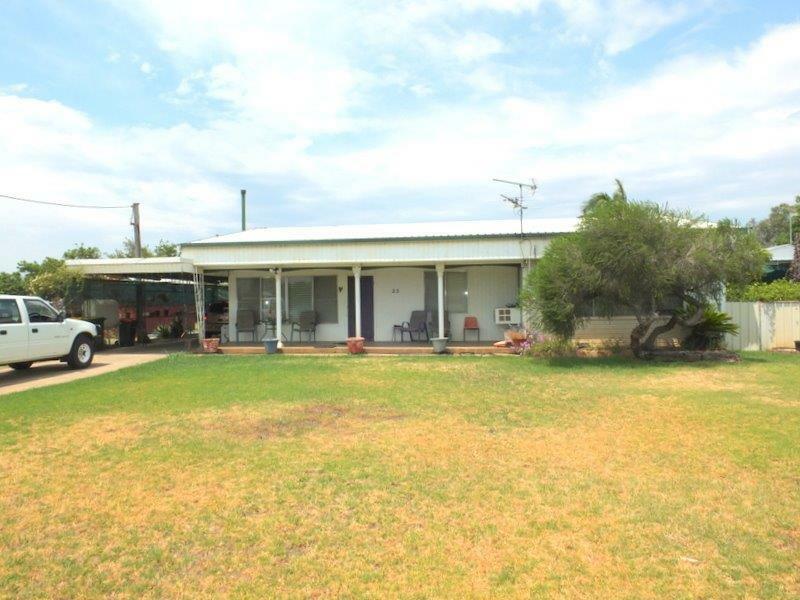 Rob Gilbert is pleased to offer 23 Meelee Street, Narrabri. 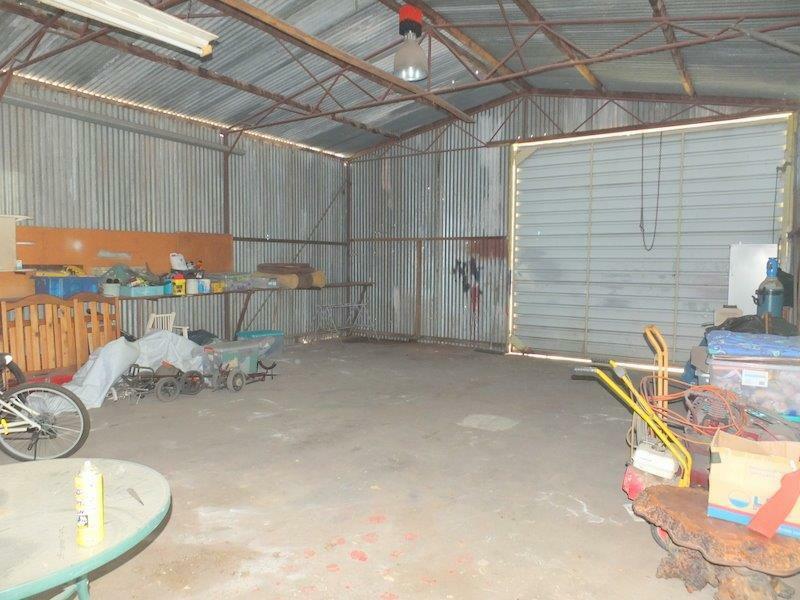 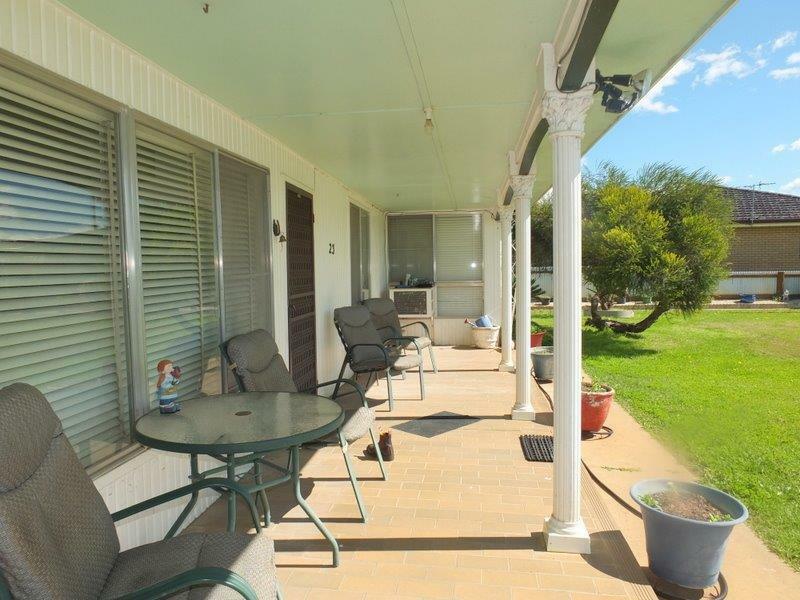 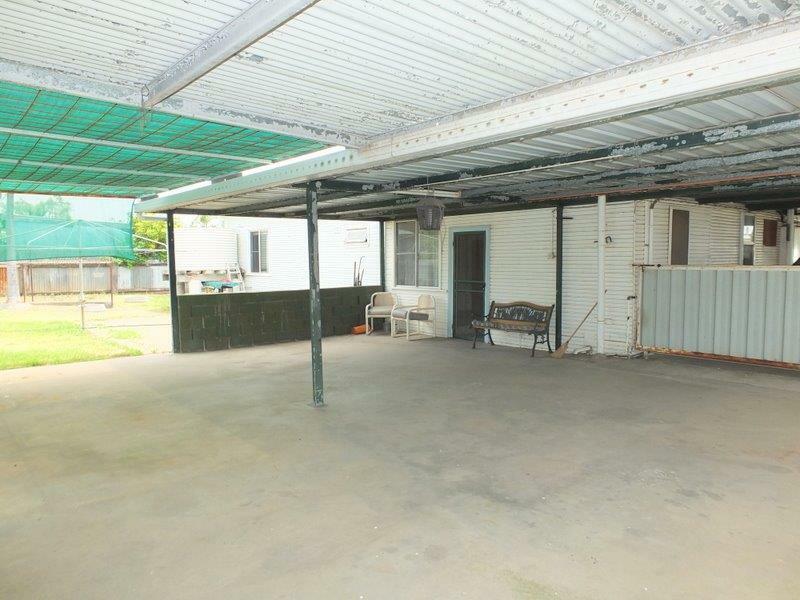 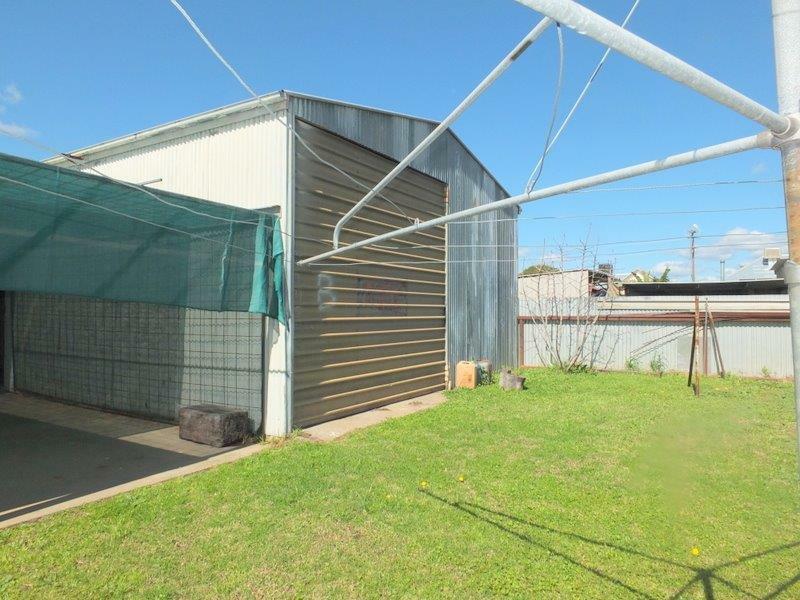 Situated on a large block of land with both street & rear lane access and in a very quiet & long established street, within walking distance to Narrabri Lake, corner store, Pub & Post Office. 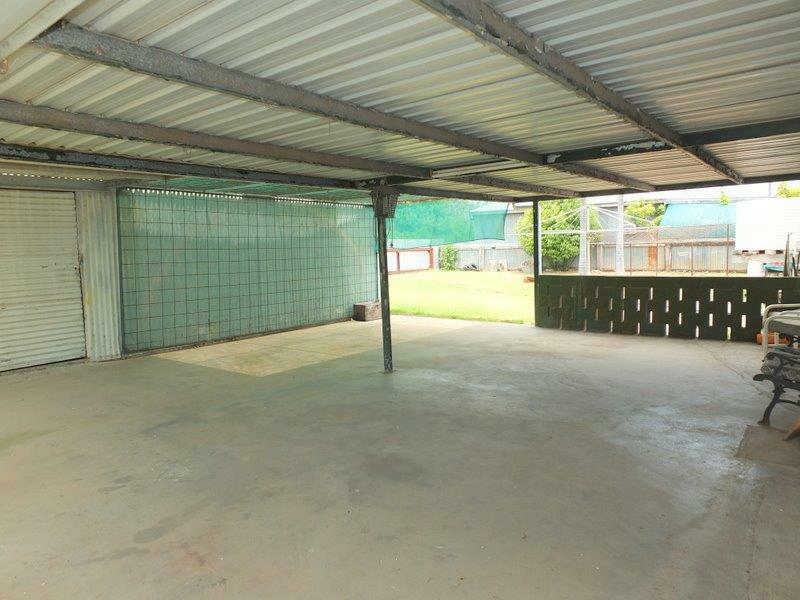 This very surprising & practical home offers an open front verandah, 2 MASSIVE bedrooms, a smaller 3rd bedroom, lounge room, dining room, electric kitchen, bathroom, utility room & laundry. 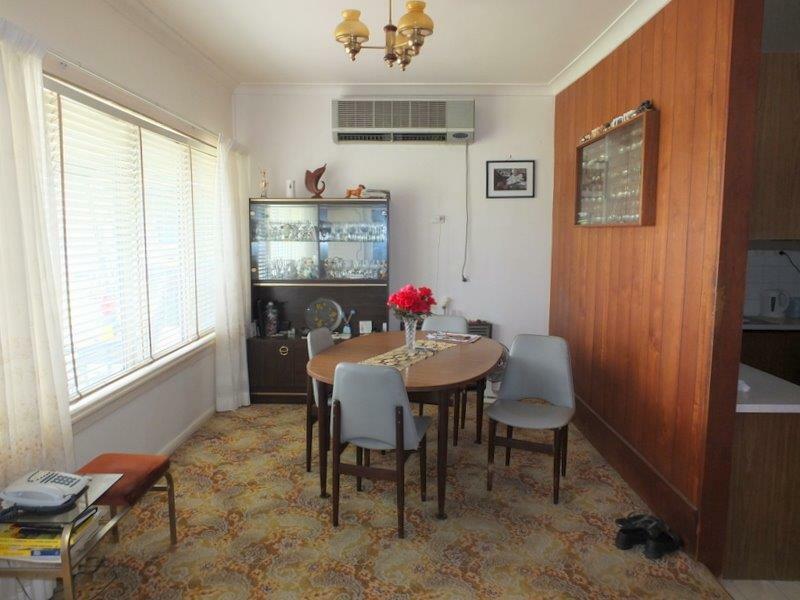 Featured throughout are carpets, curtains, blinds, light fittings Split System a/c plus RAC. 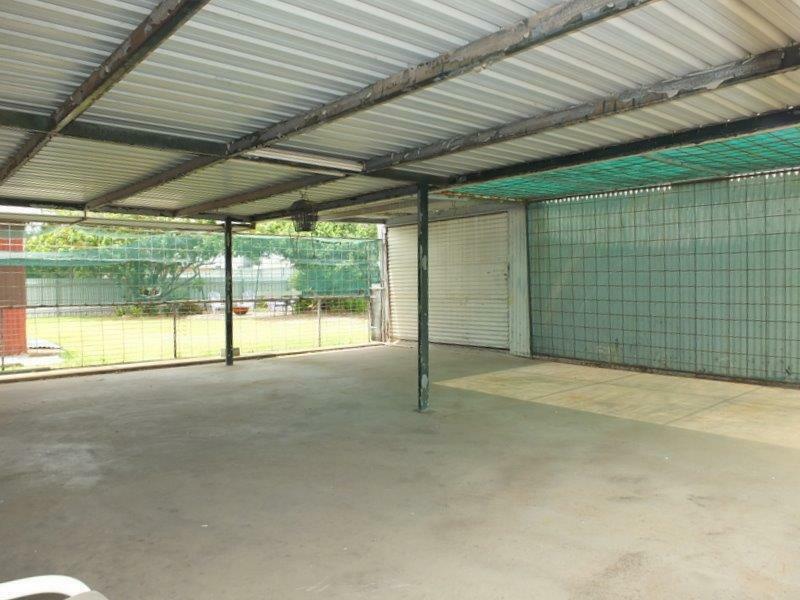 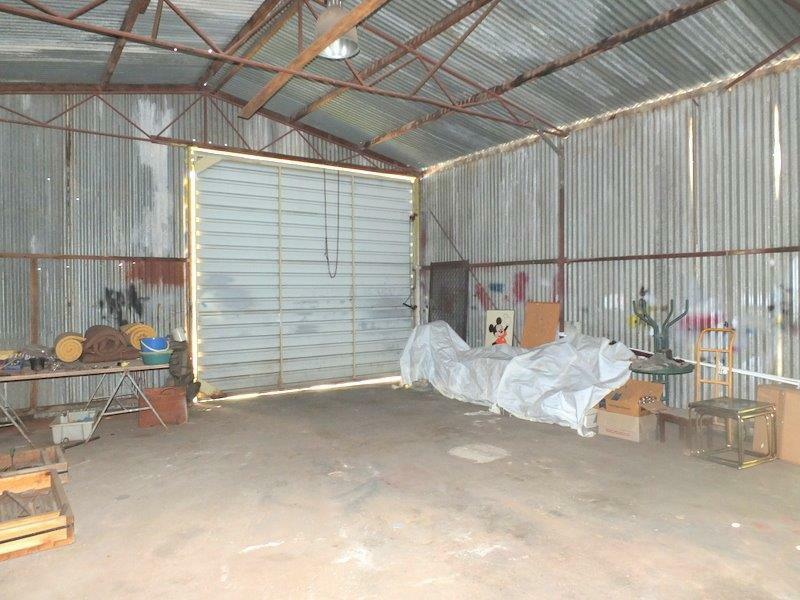 From Meelee Street there is a full concrete driveway leading to a double depth carport, through to an enormous covered entertainment & further into a huge steel frame shed (3-ph power, compressor & high bay lighting) that also has access from the rear lane. 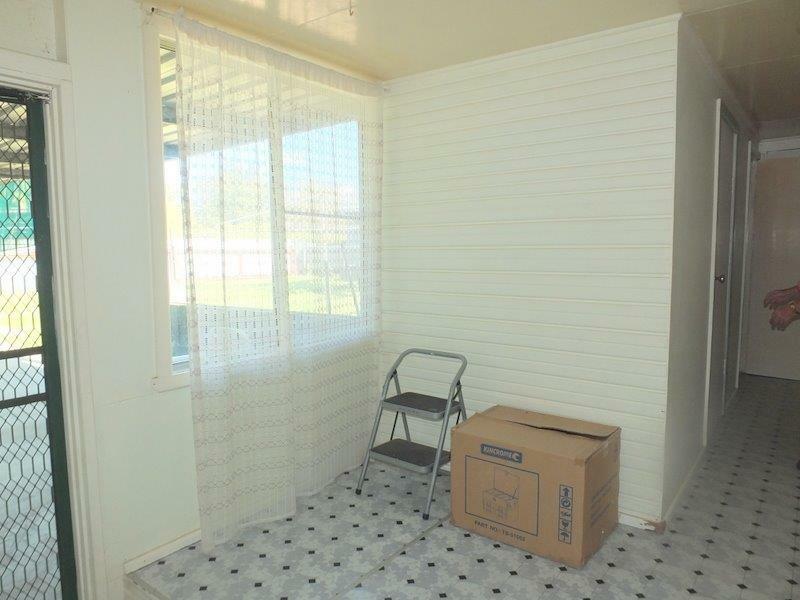 Are you looking for first home or a home with just a couple of steps? 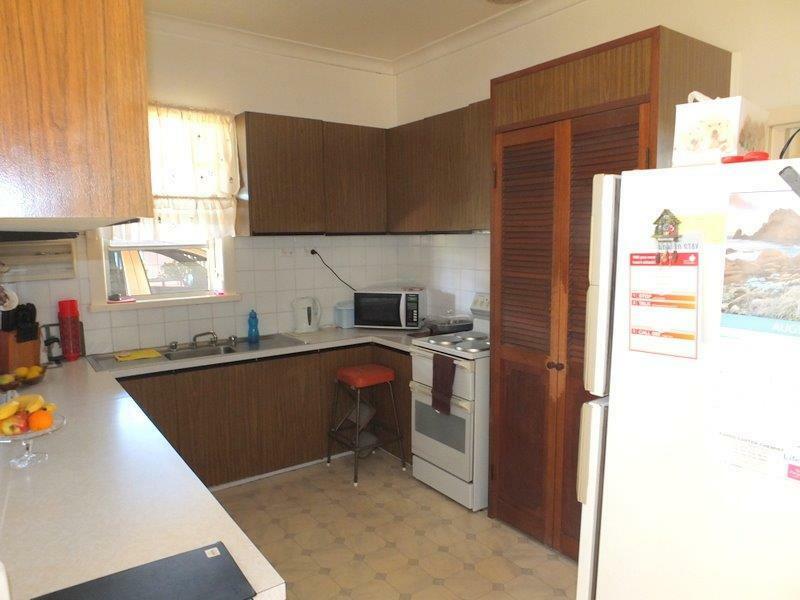 23 Meelee Street is well worth your inspection & consideration! 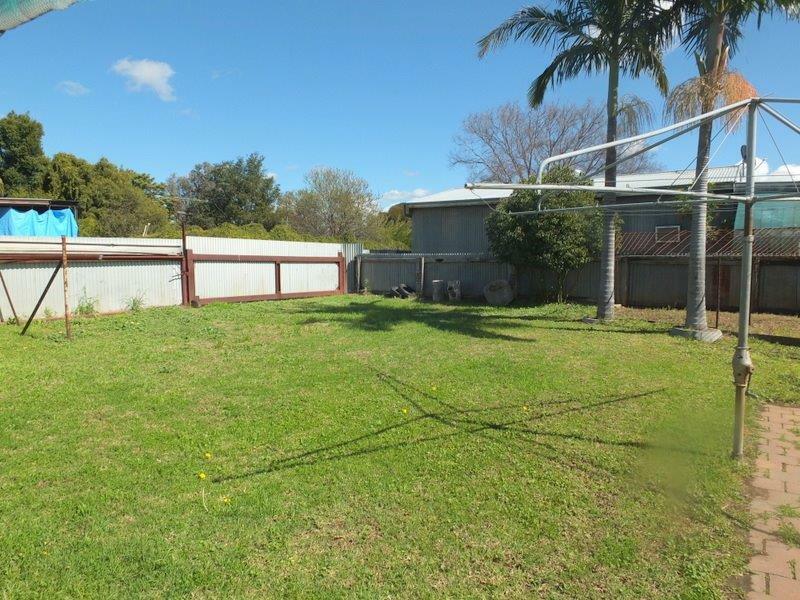 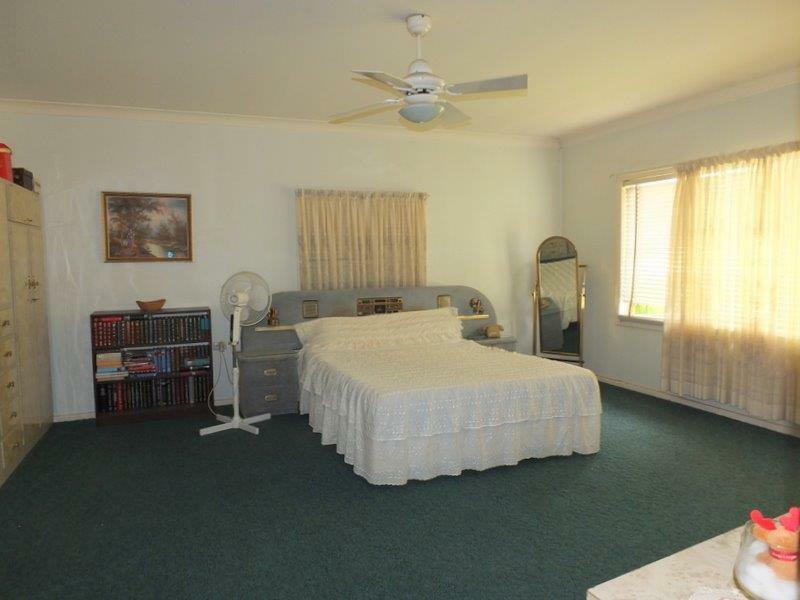 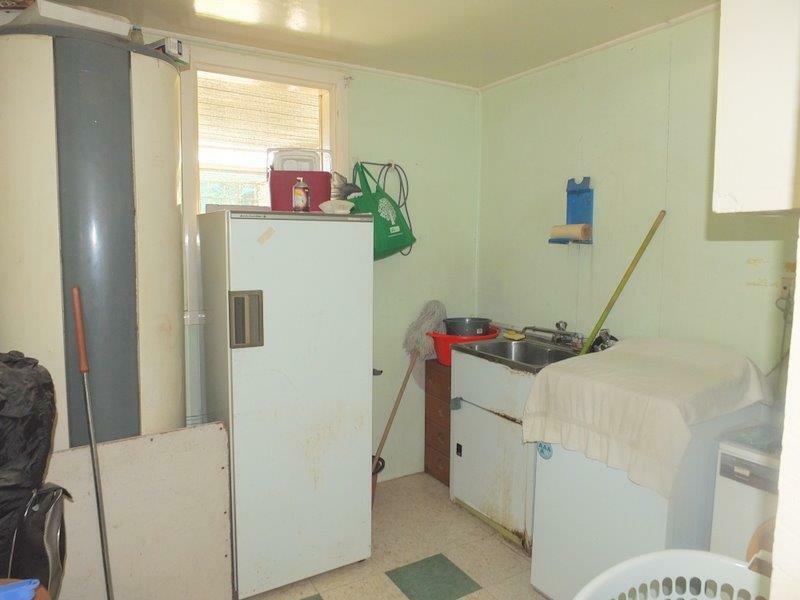 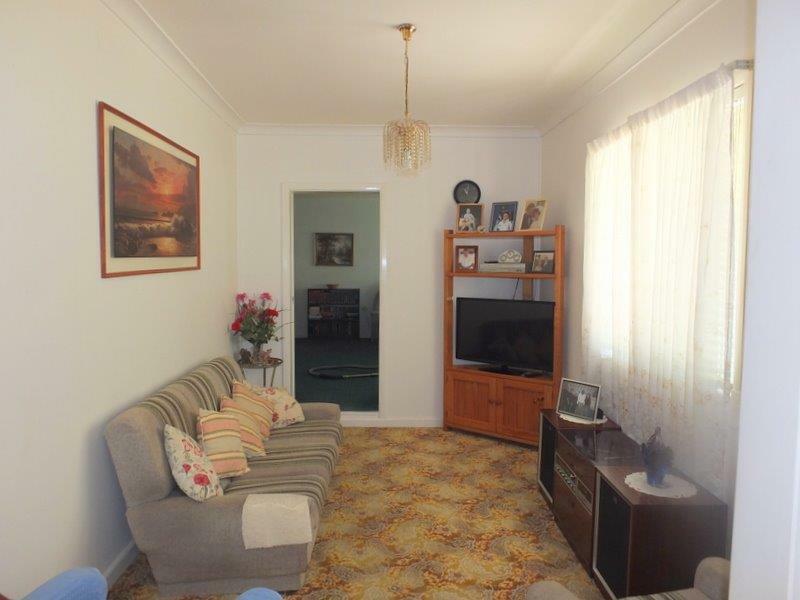 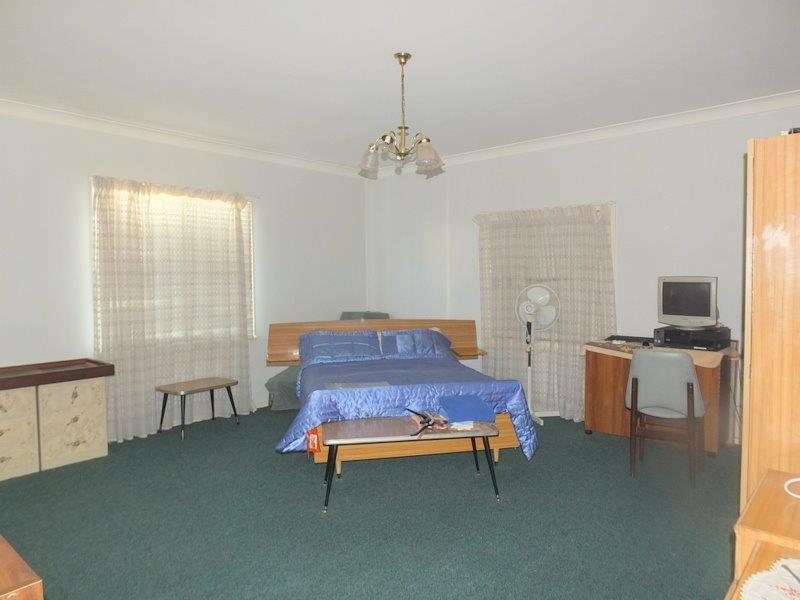 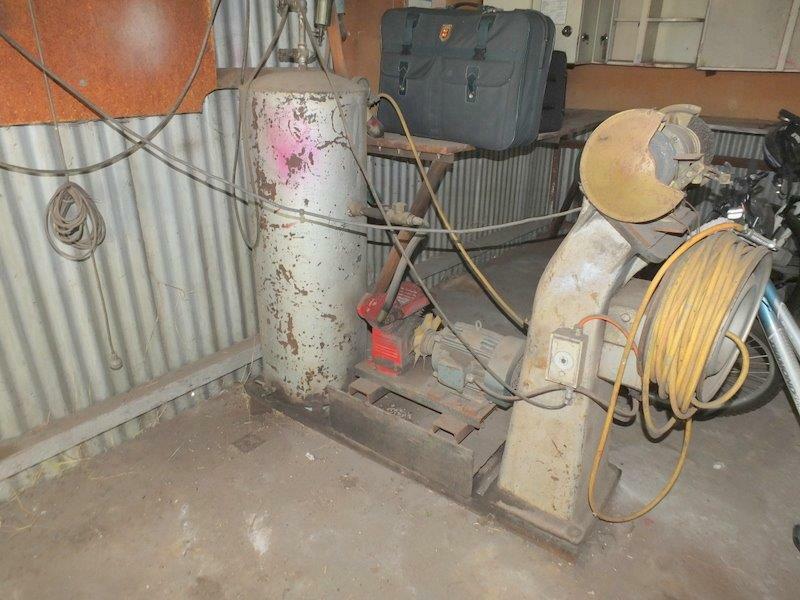 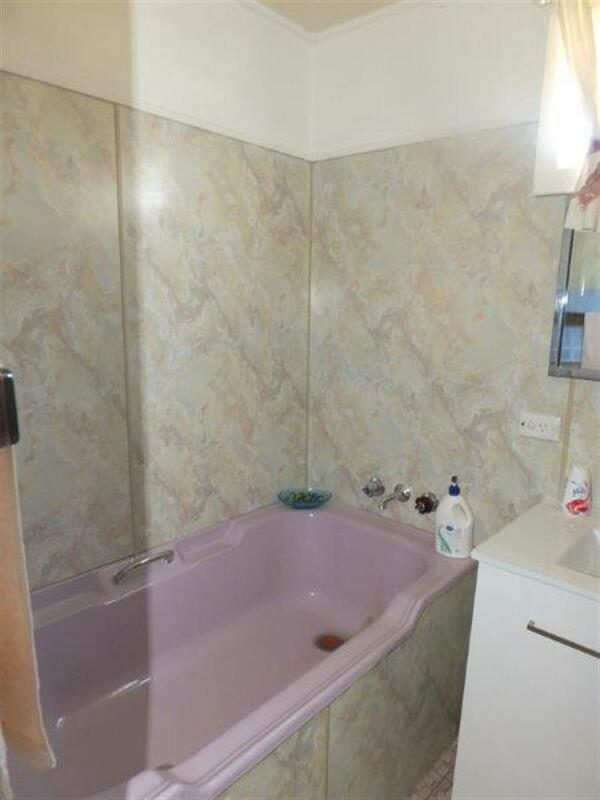 Dear Rob, I am interested in 23 Meelee St, Narrabri, NSW 2390, Listing Number 2484214 which I found on http://reggilbertrealestate.com.au.